Fire departments, local towns and BBT SE agree to provide specialized training for tunnel firefighting. 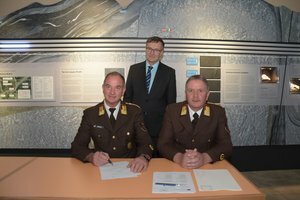 On 24.11.2016, an agreement was signed in Tunnel World in Steinach am Brenner by BBT SE, the Tyrolean federation of fire departments, the towns of Hall, Matrei and Steinach am Brenner and the towns of Fulpmes, Mühlbachl, Vals, Tulfes e Volders. 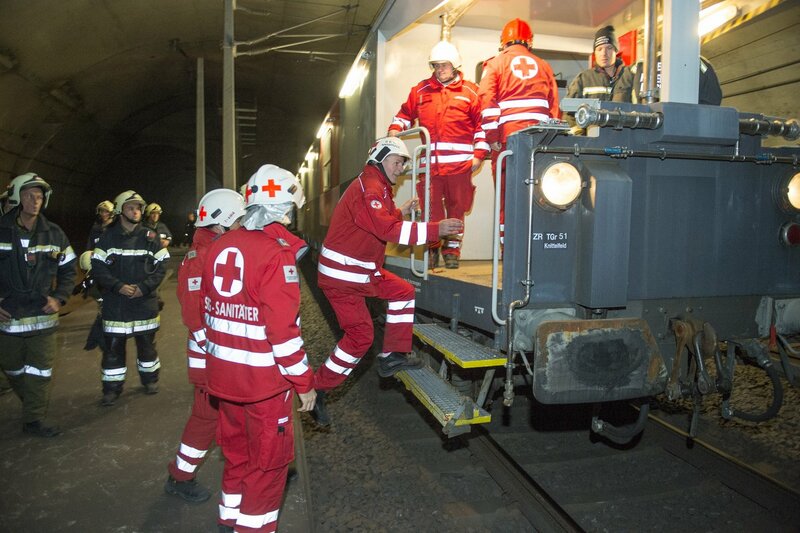 The fire departments, under the umbrella of the Tyrolean federation, will receive training in firefighting operations during the construction phase of the Brenner Base Tunnel. A similar agreement is being hammered out for the project area in Alto Adige. The agreement focuses on equipment and training, in order to give the firefighters the best possible preparation for deployments in the BBT building sites. The equipment that the men will train on includes long-lasting breathing apparatus. These special respirators allow rescue forces to work in smoky areas for a long time, up to 4 hours, in order to save people trapped here. BBT SE will also provide the fire departments with communication devices, since communications are an important part of underground rescue work and essential for the success of the mission. Besides equipment, training is another important aspect of the agreement. Over the next 10 years, BBT SE will bear part of the costs of training and thus allow the fire departments to receive high-quality instruction in specific centres that specialize in this sort of firefighting. 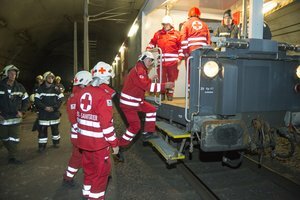 Basic training for tunnel firefighting takes place at the Tyrolean regional firefighting academy. 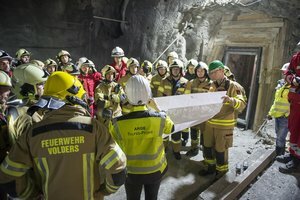 Training teams to work in tunnel construction sites is important, because these area may, at least in part, be new to the firefighting personnel. 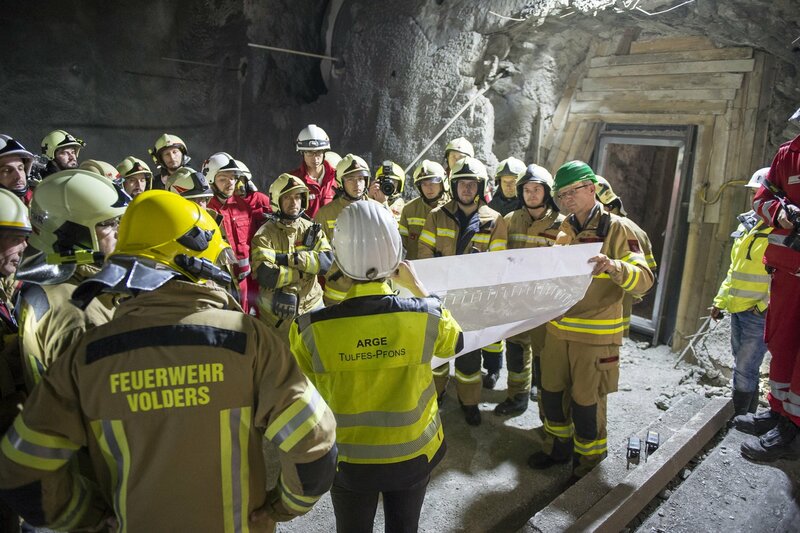 Since the Brenner Base Tunnel grows day by day, it is extremely important to provide the teams with the most up-to-date information, so that their professional competence can grow as well.